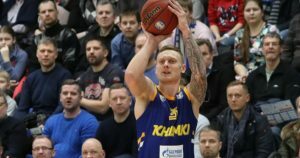 Janis Timma put on his best performance in 2018-2019 so far. 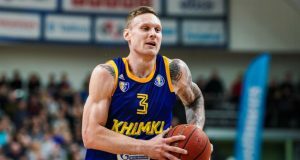 Quite the debut with Khimki for Janis Timma. "We tried to play basketball," Itoudis said. 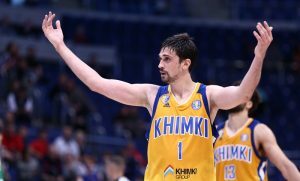 Alexey Shved went absolutely off for Khimki Moscow. 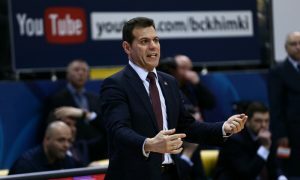 Unics Kazan faced no struggle in taking down Khimki in the VTB League. 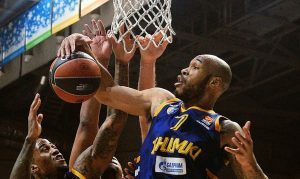 Garlon Green is no longer a Khimki player.